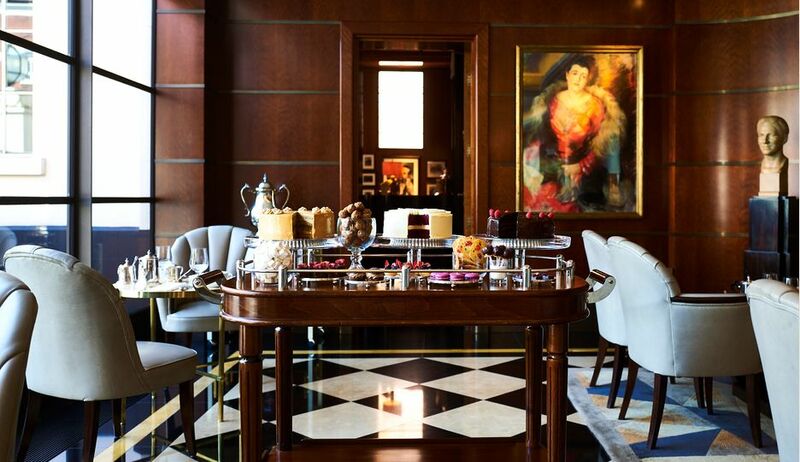 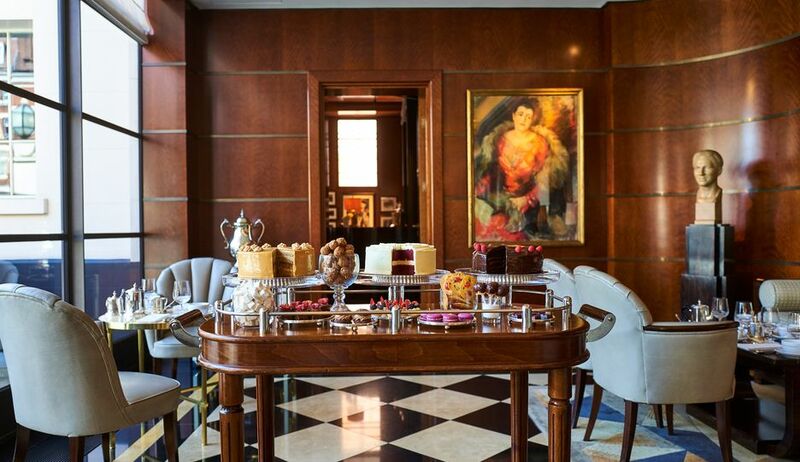 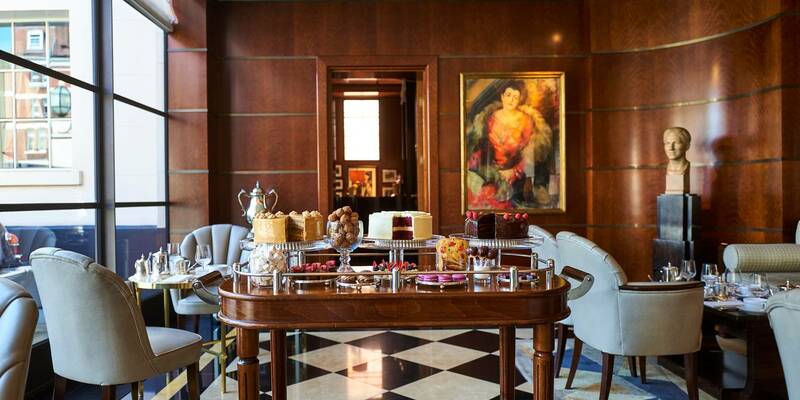 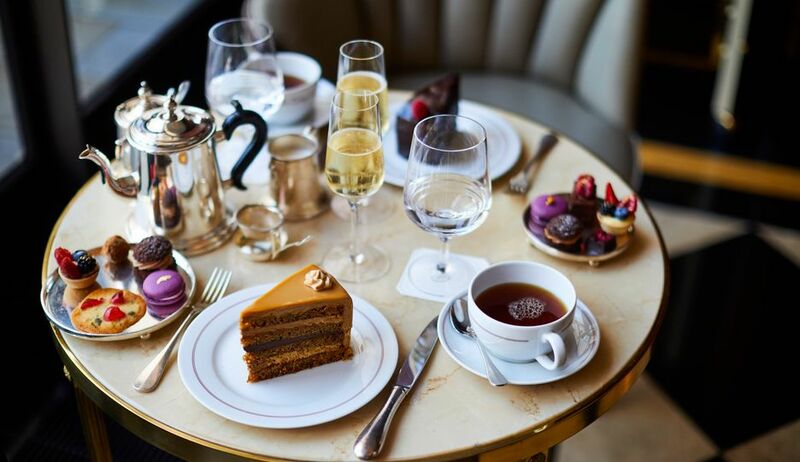 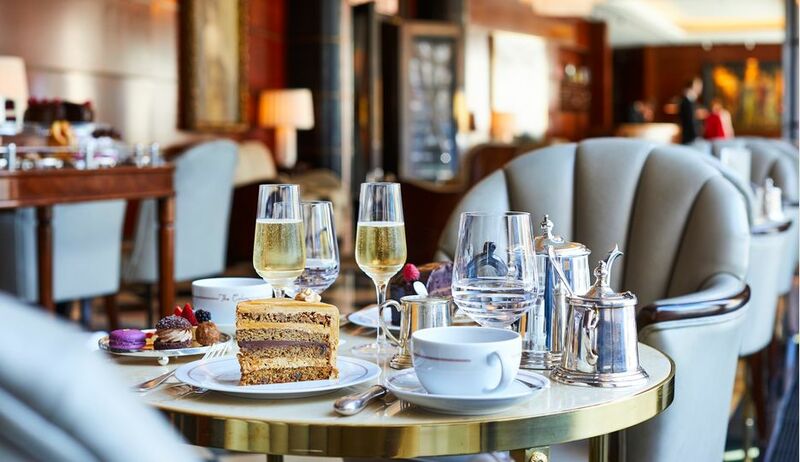 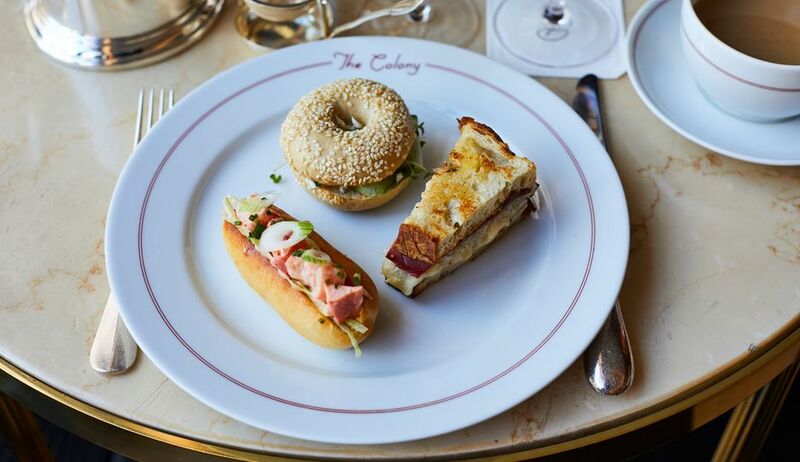 As befitting our Mayfair location, Champagne Afternoon Tea is, of course, also available. 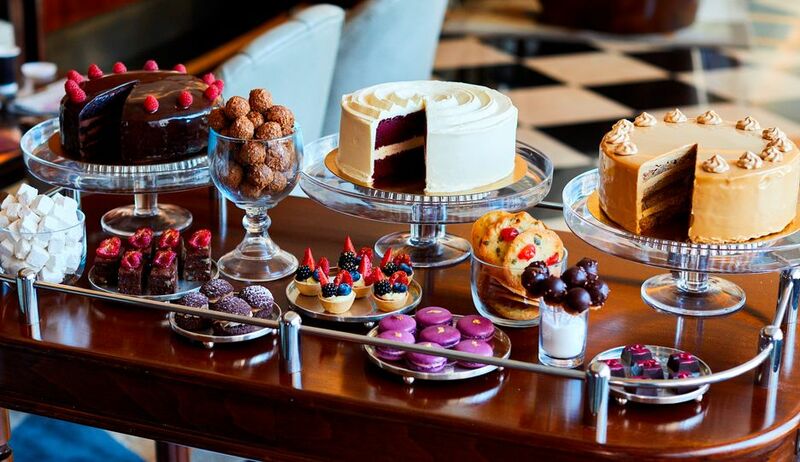 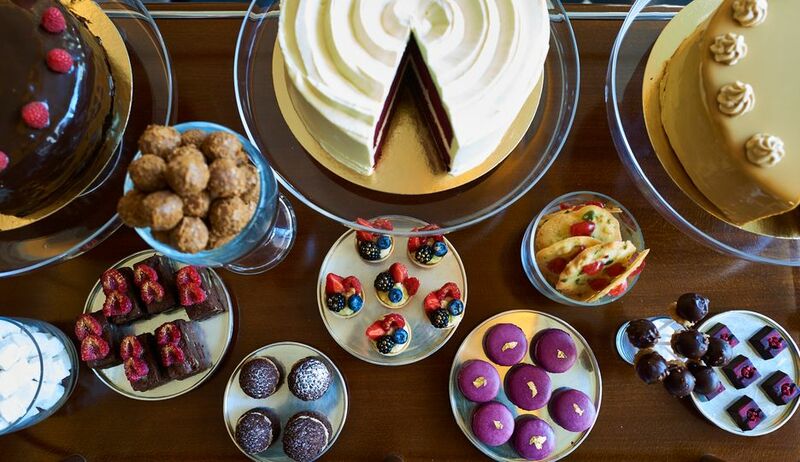 The Cake Trolley is available daily between 3pm and 5pm. 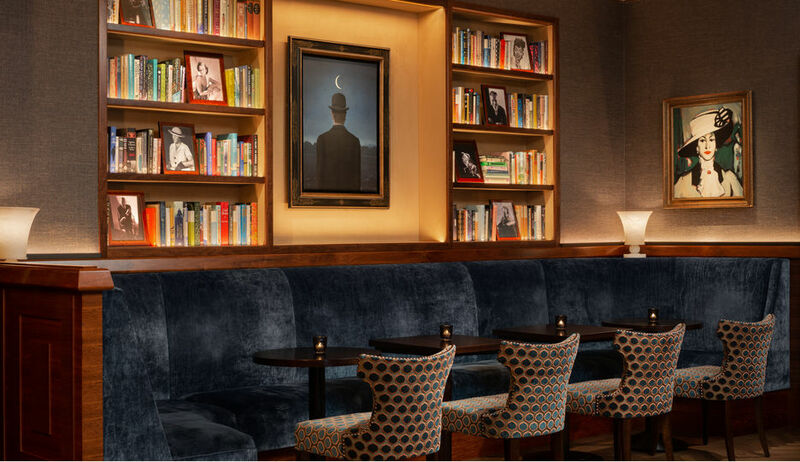 We recommend that you make a booking in advance: please book online below, call us on +44 20 7499 1001 or send an email (between 9am and 6pm, seven days a week). 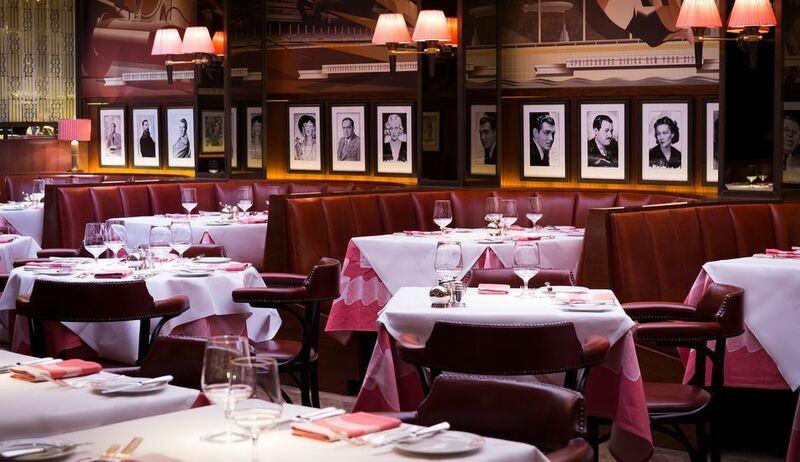 Note that all reservations are subject to a time restriction. 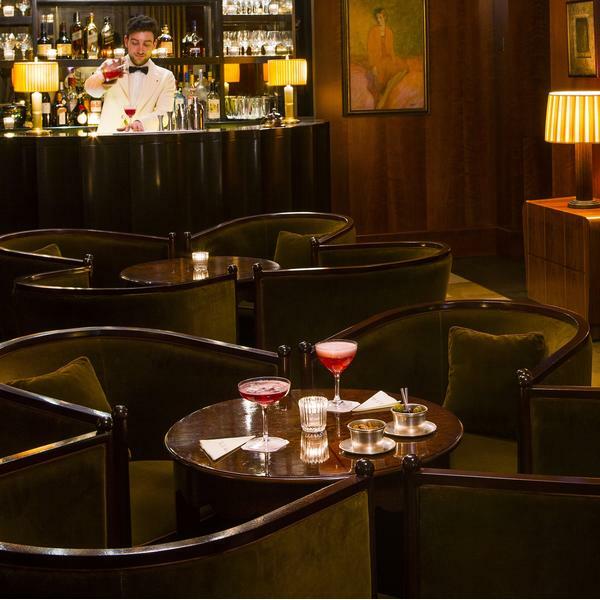 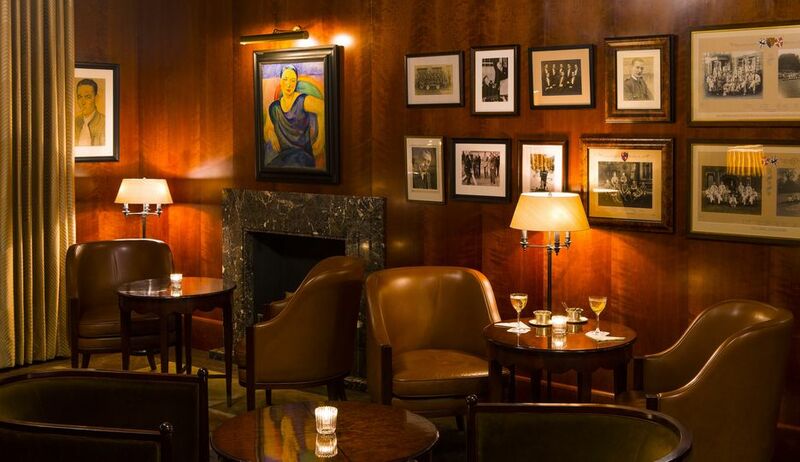 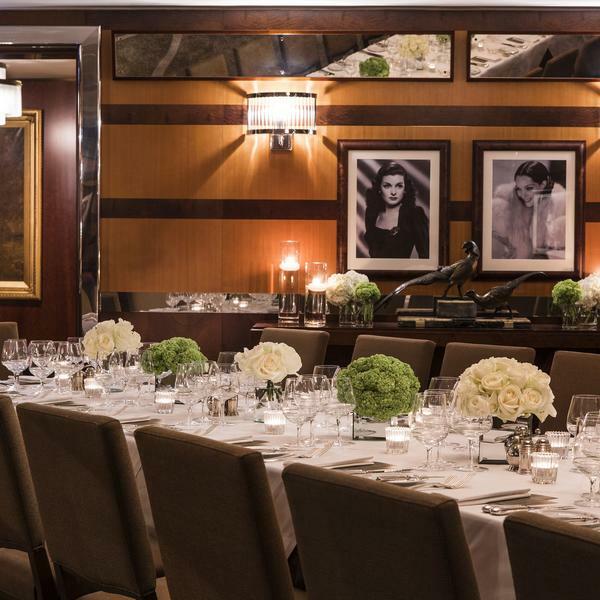 Private spaces for special occasions, business meetings or presentations.